Great Decision finally you want to remodel; the question is where do you begin? 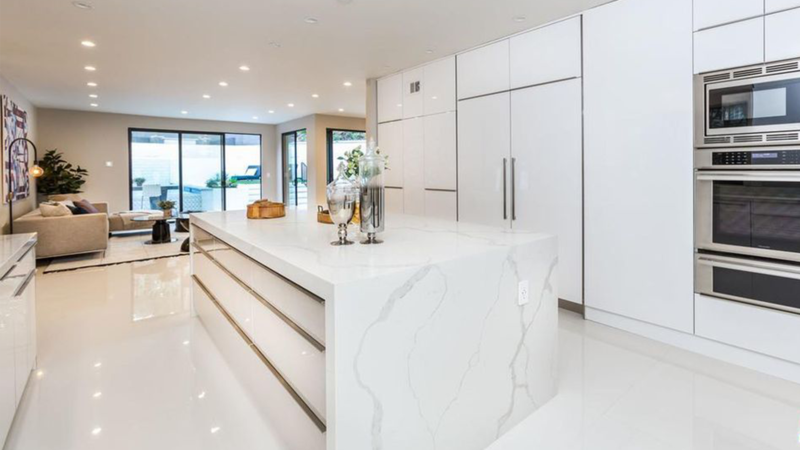 With such a large project, you want to be sure to make the best decisions for your space; Your kitchen usually is the busiest corner of your house. After all, we spend much time in the kitchen and very often entertain our friends make important decisions with our families. The kitchen is one of the most critical areas of the house; it is the room in which generally in addition to cooking we eat and entertain. 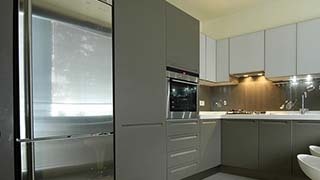 A kitchen must be built in a way which is friendly and comfortable, but perfectly functional and practical. Our DIY Survey shows that in most cases homeowners end up spending more money on the project, then if they had hired us to do the job. 3B builder Modern kitchens are designed for the pleasure of living with pleasure, that combines functionality beauty with the right design, It is possible to create the maximum functionality by using every single available inch of your space, regardless of kitchen or bath size. Give us an opportunity to deliver. Scratch Resistant Stain Resistant to (coffee or milk olive oil, acetic acid solutions, tea, Soda ) Resistance to (dishwashing liquid, laundry detergent, bleach), and other cleaning products, Mirror effect, Vivid Colors, Easy to clean, Water resistant, Modern design. Comes with 5 year limited Warranty. 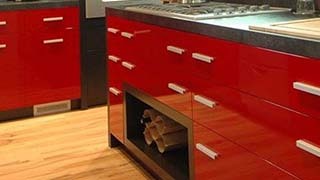 Elegant High gloss European Made Panels make beautiful glossy cabinets and Doors, enables creating contemporary and stylish new combinations for home decor, kitchens, bathrooms, Cabinets, and decorations. Covered with Evogloss, and the back side of the panels is filled with white melamine.